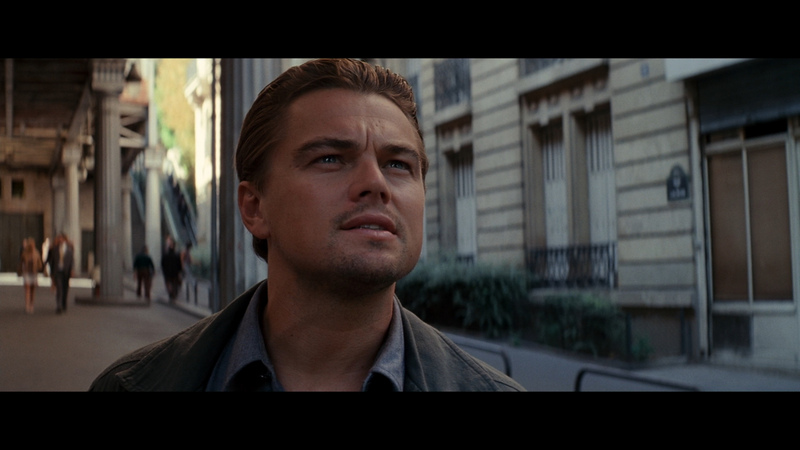 This video-essay analyzes Christopher Nolan’s Inception. The film is an exceptionally successful hybrid of big-budget Hollywood genre and European Art House filmmaking. Nolan draws on elements and themes as disparate as the James Bond adventures, the works of French Nouvelle Vague director Alain Resnais, and the avante-garde investigations of Michelangelo Antonioni. In doing so, Nolan manages to restate two of his central concerns: time and dreams. Both those elements are central to both cinema and its construction. Together, they are ideal subjects for surrealism and Nolan acknowledges this through his subtle quotation from Luis Buñuel’s fevered vision, Un Chien Andalou. This video-essay is part of a series I am uploading for education purposes and is protected by the Fair Use copyright law of the United States.